I am passionate with Machine Learning, Computer Vision as well as Natural Language Processing. My objective is to combine the power of vision and language for robots. 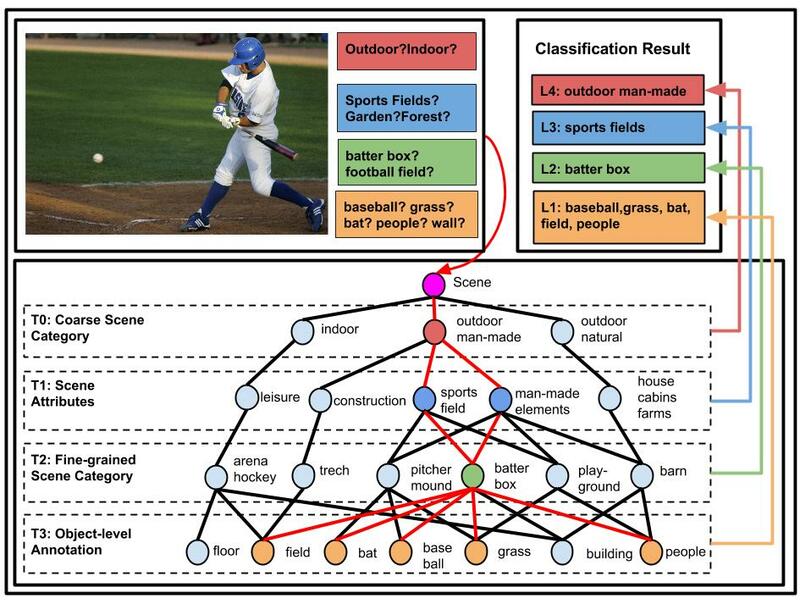 This paper presents an alternative evaluation task for visual-grounding systems: given a caption the system is asked to select the image that best matches the caption from a pair of semantically similar images. The system's accuracy on this Binary Image SelectiON (BISON) task is not only interpretable, but also measures the ability to relate fine-grained text content in the caption to visual content in the images. 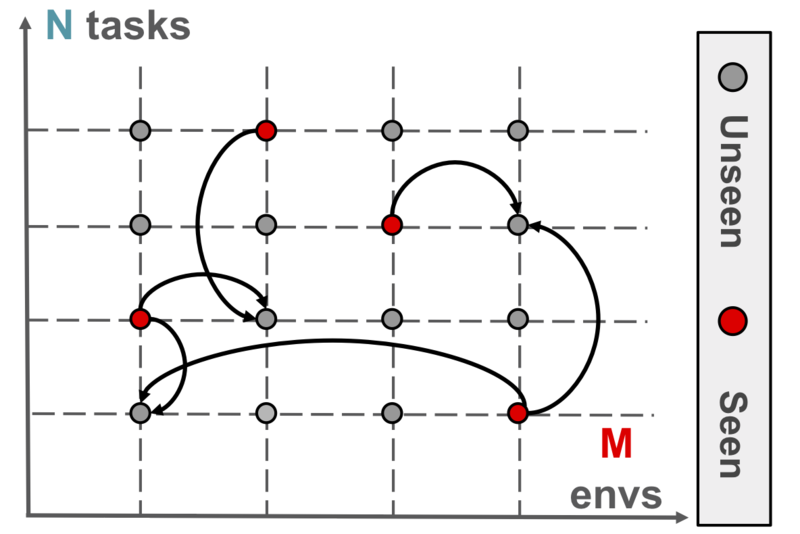 In this paper, we consider the problem of learning to simultaneously transfer across both environments (ENV) and tasks (TASK), probably more importantly, by learning from only sparse (ENV, TASK) pairs out of all possible combinations. We propose a compositional neural network which depicts a meta rule for composing policies from the environment and task embeddings. We propose a generic structured model that leverages diverse label relations to improve image classification performance. 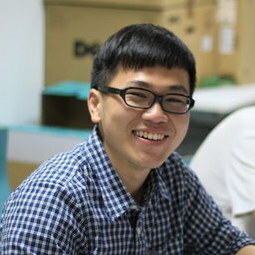 It employs a novel stacked label prediction neural network, capturing both inter-level and intra-level label semantics. The design of this framework naurally extends to leverage partial observations in the label space to inference the rest label space. We show the design of the decoy answers has a significant impact on how and what the learning models learn from the datasets. In particular, the resulting learner can ignore the visual information, the question, or the both while still doing well on the task. 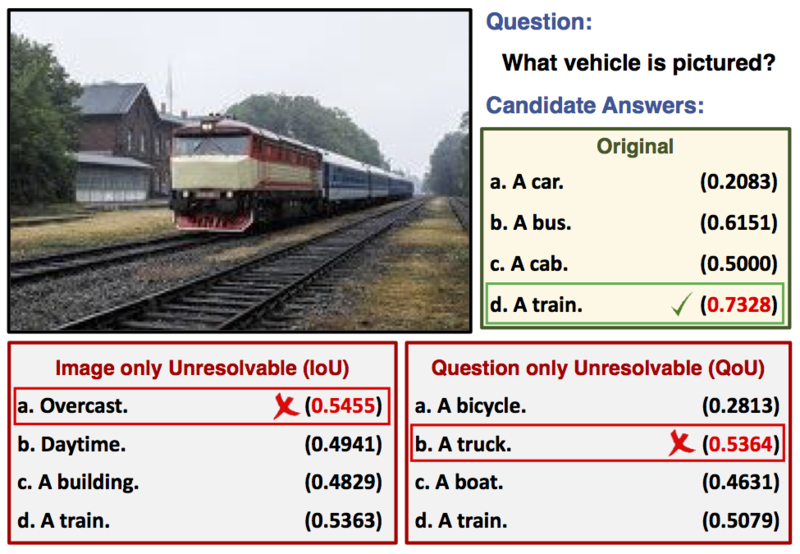 We propose a novel probabilistic model for visual question answering.